David-thanks so much for this one! (I was so expecting a dead link!) 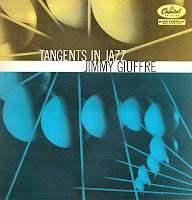 My interest in Giuffre derives from Van Morrison, who said he would listen to The Train and the River for hours! 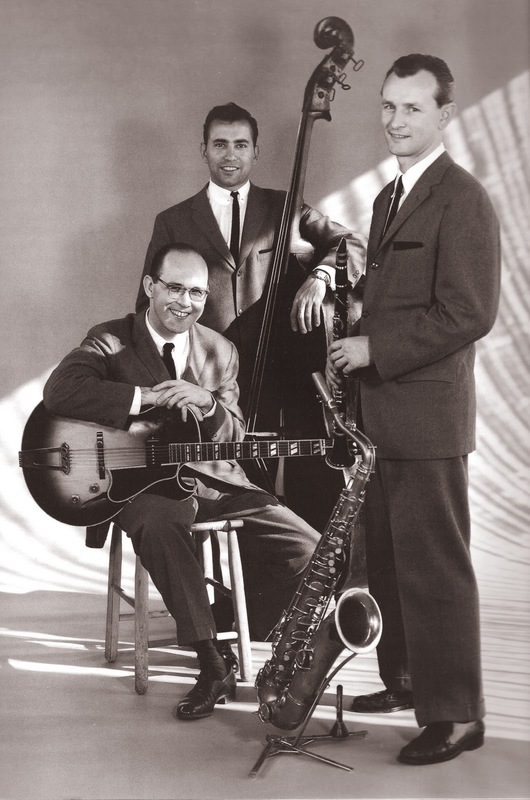 Guiffre became Van's sax guru because of that song. I find Guiffre to be melodic with quite a few unexpected turns in the tunes. I had never encountered this one, which makes it even better. Thanks again! Oh, and for whatever it might be worth, I always pronounced his surname Juffrey-as in Jeffrey with an 'uh' sound. Unpronounceable names deserve some improvisation! I totally agree, V. "Joof-ree" is how I've always heard it pronounced. 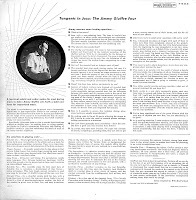 The interesting thing about Jimmy is that at a time when hard bop was the lingua franca of jazz, he was doing something entirely different. That gets points in my book. And I didn't know Van M. was a fan. I did know he played alto, but I wasn't aware that he aspired to higher things. Van has seldom been without a splendid band in his long career. and is a respectable multi-instrumentalist. Unexpected pairings makes all music interesting. Several years ago, there was an interesting, made on a tight budget DVD called Grappelli: A Life in the Jazz Century, which gave the story of how Steph got paired up with Yehudi Menuhin. It was done by Brit talk show host Michael Parkinson. He was visiting with Menuhin to arrange an appearance and noticed Menuhin had some Grappelli albums and an idea was born. In the DVD interview, Menuhin expressed boundless admiration for Grappelli and averred how he wished he could do even a bit of improvisation. He never considered himself a jazz player but was honored by the association with Steph. Oddly, if you look up List of Jazz Violinists on Wikipedia, you will find Yehudi Menuhin listed with the jazz players! Well, there's a nice helping of info I was unaware of. 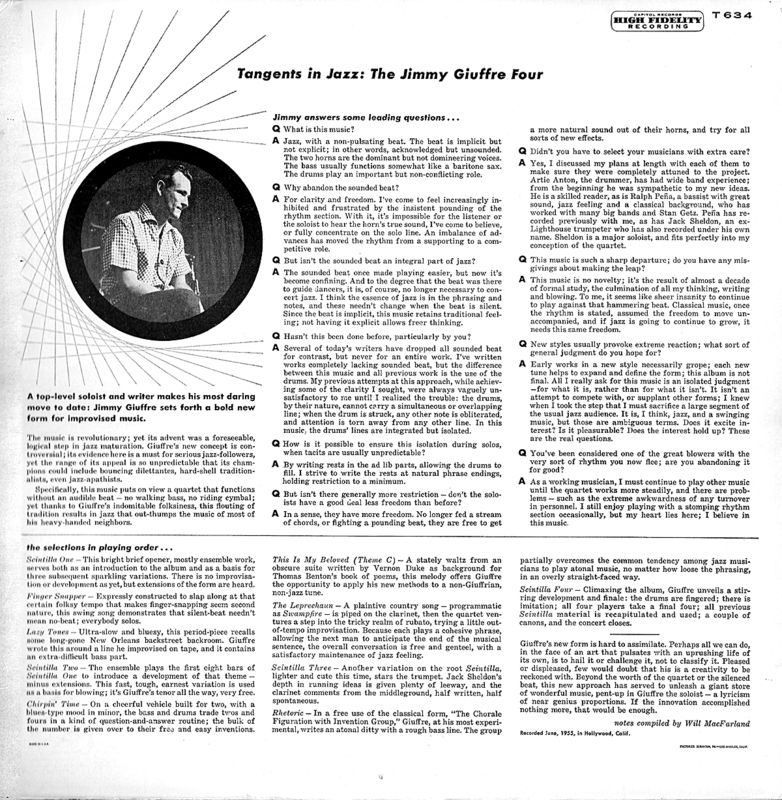 I was working in a record store when that Grappelli/Menuhin LP came out. A hot seller, as I recall. I never thought of Yehudi as an improviser, but it always amazes me when musicians say they can't improvise. Sort of like a runner saying he can't walk. How can that be? Menuhin considered himself very conditioned by his read-the-notes classical training. He and Steph made a number of albums, and I'm sure Steph would have given Yehudi lots of pointers on inprov. I think it is a wonderful thing that Nigel Kennedy who was in Menuhin's school for young classical players became a protege of Grappelli and continues to work in Jazz and Classics to this day. Nigel, Martin Taylor and a number of Stephane's late career band mates are featured in that DVD. I like lots of violin players, but my two favorite Jazzers are Steph and Eddie South. Among living players, Tim Kliphuis and Regina Carter are very enjoyable too.